Established over 25 years ago, Amalgamated Mining & Tunnelling Inc., (AMT) is an Alberta, Canada based company. We specialize in the sale, rental and leasing of new and used underground, construction, surface and tunnelling equipment. Our fleet is wholly owned and guaranteed. A division of AMT, Amalgamated Mining Equipment (AME), offers experienced technicians that can recondition and remanufacture any machine to meet your specific requirements. Amalgamated Mining Services (AMS) offers a large inventory of genuine and aftermarket spare parts to support a myriad of mining, construction or demolition requirements. With our international experience, and 24/7 customer services support, we are confident we can meet your specialized needs. Amalgamated Mining Inc. offers a lease-to-purchase program on new and used equipment, which is tailored to the individual needs of our customer. 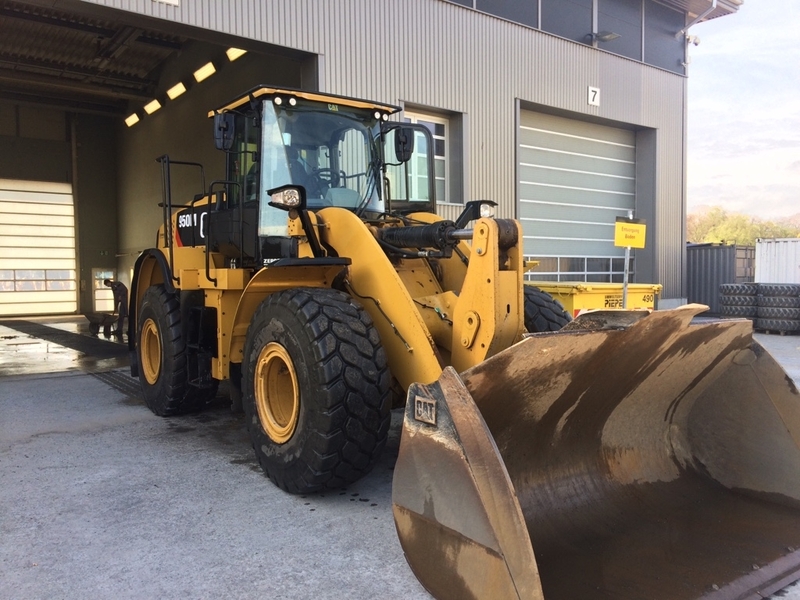 AMT has a strong partnership with Caterpillar, Finning and Toromont providing new underground loaders and articulated underground haul trucks which are also available on specific lease terms. Amalgamated Mining Services Ltd. is a Canadian company based in Edmonton, Alberta. 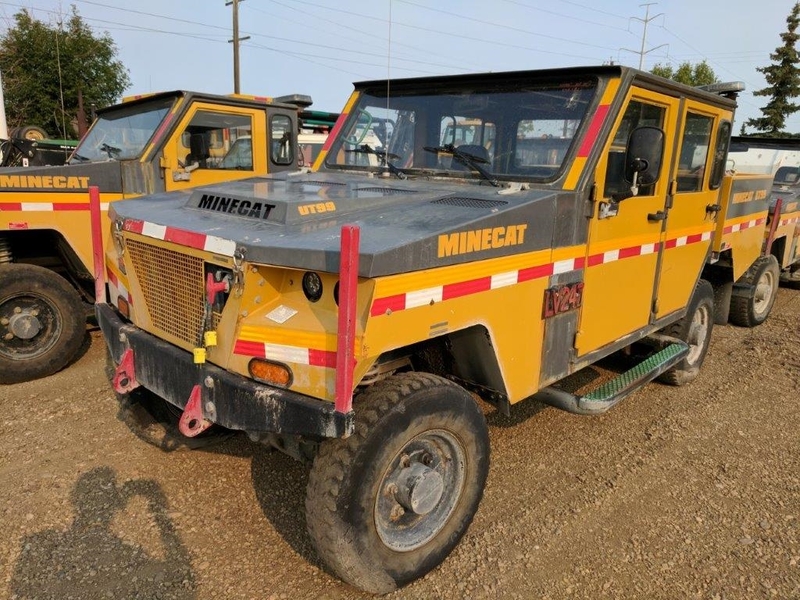 We offer a comprehensive stock of new and used parts for various makes and models of mining equipment as well as a full range of drilling tools (Mitsubishi, Rockmore, LHS, TRI-ROK, Brunner & Lay, etc.) and dewatering systems (Eliminator). Drilling Tools and Drill Bits &dash; full line of percussive drill bits and steel, rods, couplings and shanks for your underground and surface applications. OEM/Aftermarket Parts &dash; we manufactures in house pins/bushings/inserts to fit all machines. We also provide custom machining. Engine retro-fit &dash; new engines to re-power or retrofit your existing machine. To: Amalgamated Mining Equipment Ltd.
#101, 9615 - 37 Ave. N.W.